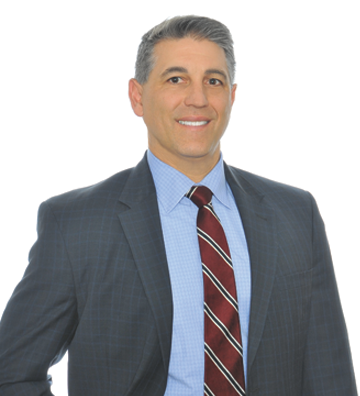 Dave has over 25 years of public accounting experience (eight years in the international accounting firm environment) including extensive experience in the insurance, construction, and managed care industries, as well as SEC registrants in the technology, manufacturing, medical, and software industries. Dave also served as the lead client service partner on several Sarbanes-Oxley compliance projects assisting both accelerated and non-accelerated filers with the identification, implementation, testing, and remediation of their internal controls over financial reporting. Having worked with companies with revenues as low as $5M to those in excess of $1B Dave understands the needs and challenges of small, medium, and large clients. Dave also serves as a financial advisor to start-up companies and to companies looking to grow through mergers and acquisitions.